There's only 2 months still it starts to get warm (November). I don't think all the S sets will be gone by then? idontknow556 wrote: It's almost Spring and Summer and none of them are in service yet. I guess that we will be stuck with S Sets this summer. They are based on the proven A sets and I doubt the systems are very different. B Set (not sure which) spotted at Cardiff workshop. boronia wrote: There was a couple of locos in AMF yesterday morning (48+C) so possibly B4 has arrived? Sets 1, 2, 3 and possibly 4 should be available for service by end of September. IIRC, when the As were being delivered, they were allocated roster positions, but older sets filled in until an A was available. I thought June was when deliveries were promised, not a service date. They can delay roll outs as long as they wish if it means a reprieve for the S sets!!!! mandonov wrote: I thought June was when deliveries were promised, not a service date. Surely Transport Minister Constance will go out & promote the launch of B series train alongside with Premier Gladys. Government needs some good news. Frosty wrote: Surely Transport Minister Constance will go out & promote the launch of B series train alongside with Premier Gladys. Government needs some good news. They're too familiar to have enough pizzaz value to put on a show. You can be sure they well be there to milk the metro trains dry. 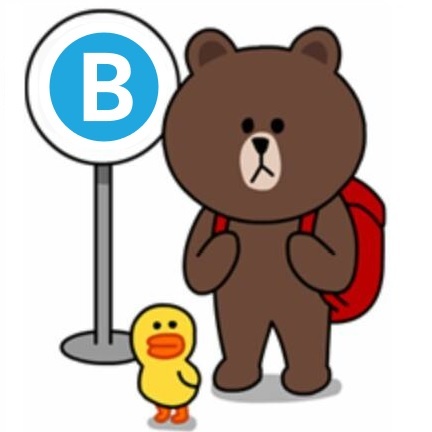 B sets will also be rostered for runs 56 through 69 in the September 30 timetable. Last edited by andy_centralcoast on Wed Sep 05, 2018 8:20 pm, edited 1 time in total. andy_centralcoast wrote: B sets will also be rostered for runs 56 through 69. Suddenly a whole batch of them ready for revenue service? They can simply issue STN to roster S sets in place of B sets in the interim. It is providing additional selected passenger services. Very cautious approach. There might be concern by not putting them onto regular rosters like I believe they did with the As. Maybe bus destos should employ that technology instead of persistence with visible led dots that have been around well beyond 30 years. 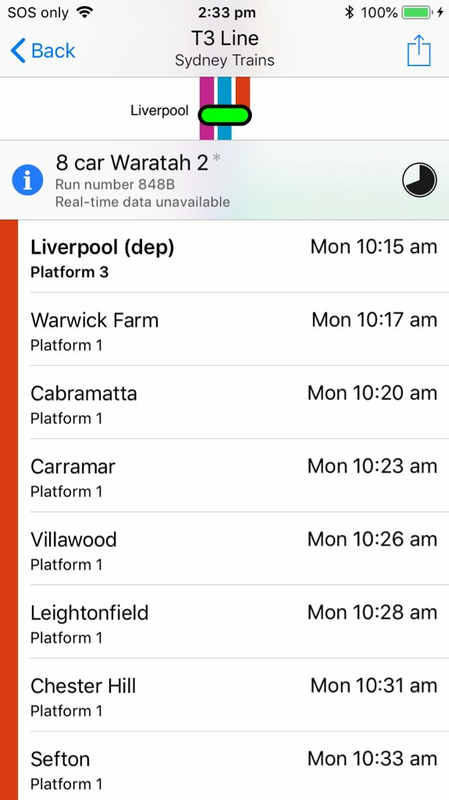 Sydney Trains still using slow scrolling for info that may waste time for passengers that only have seconds to check info before having to make a decision. It'd be nice of the doors were matching orange as well. Hi visible vests and shirts come in orange too. I guess ST have a habit of religiously holding onto current practises and not trying to constantly find better ways of doing things.